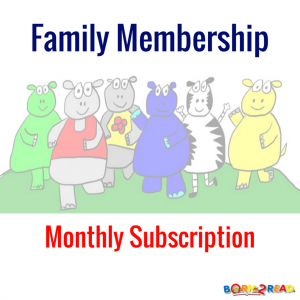 Find out more about each of the Reading Program memberships by clicking on the image. 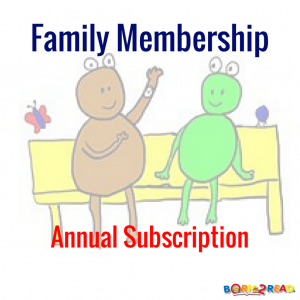 Family Membership - Annual Subscription $99.00 per Year. 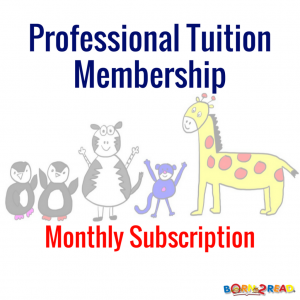 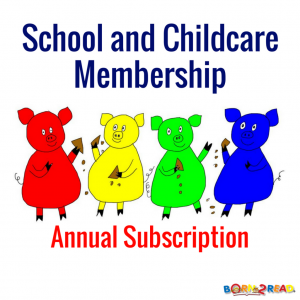 School and Childcare User - Annual Subscription $330.00 per Year.